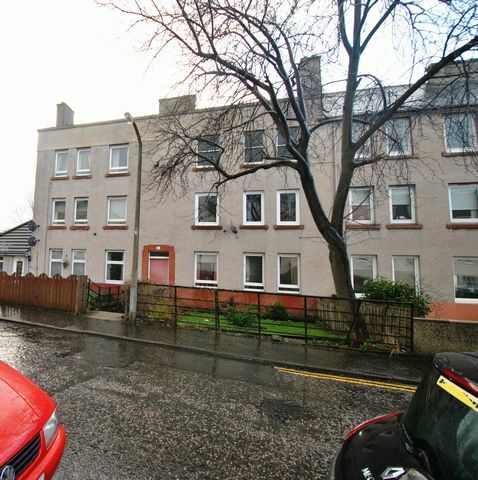 Great 2 bedroom well appointed furnished property in excellent location, close to the city centre and Ocean terminal. The property is accessed through a well kept common stairway. The property has a large double bedroom, with in built wardrobes and well furnished. The second bedroom is a small double. The lounge is a fantastic size with a focal fire place and contemporary furniture. Off the lounge is the kitchen, with well fitted units and all white goods. Furthermore there is a shower room which has recently been fitted out. The property benefits from gas central heating, double glazing and a communal garden. There is street parking. The location is quiet and residential but within an easy walk of the hassle and bustle of Leith walk and Edinburgh city centre. Would suit mature students. Landlord Registration:52503/230/28300. EPC C. Minimum 1 Years lease.